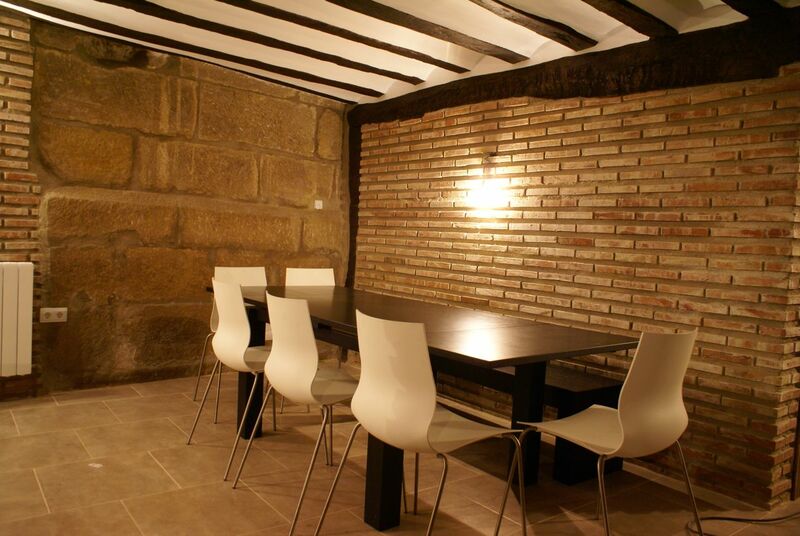 The Black Grape is a boutique townhouse in beautiful La Rioja, Spain, which you can rent. We built this place because we fell in love with Northern Spain and La Rioja in particular. If you like food, fine wine, medieval architecture, bulls chasing you on cobbled streets, mountain biking and small town fiestas where you will most likely be the only tourist - then you will surely love this place! The house sleeps upto 12 people. In fact, this summer, the house was occupied by a group of 3 families, 6 adults and 7 kids for 20 days. They all had a wonderful time with daily visits to the many nearby outdoor pools, playing with the local kids on the little plaza and the parents coming together to cook dinner for everyone and sip wine whilst enjoying the sunset on the 2nd floor terrasse. Numerous bars and restaurants, wineries, spas and sporting facilities within an hour of the house ensure there’s plenty to do in down time. For small-scale corporate activities, we offer the perfect balance of business and pleasure facilities. Both the downstairs kitchen and the one on the second floor double as a comfortable meeting spaces. Linnen and towels are provided and al consumption and cleaning is included in the price. The Black Grape was founded by three Danish entrepreneurs looking to create a unique space where people can go to relax and hang out with friends, family, business partners and whoever else shows up. 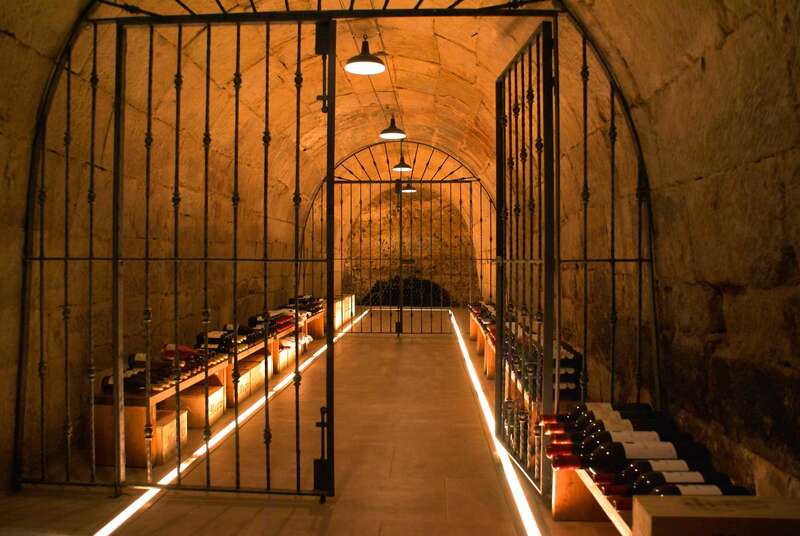 Behind our concept is a genuine desire to offer something truly new to pleasure seekers looking for a new way to enjoy the wonderful world of wine. The Black Grape is the property of Fincas Palnatoke SL. A Spanish limited company based in La Rioja, Spain.